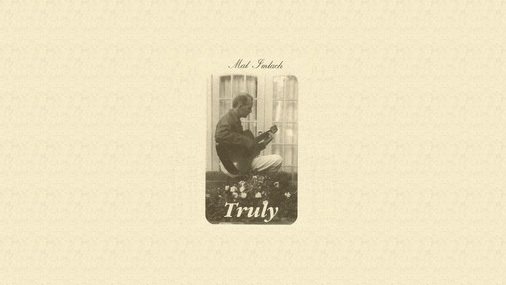 My Dad, Mal Imlach’s, beautifully written song Truly, is now available on iTunes as part of a 4 song EP of the same name. Written over 30 years ago, the title track Truly became more widely known when I was lucky enough to sing it as my Judges Audition song for Australia’s The X Factor. The 3 other songs on the EP were all written over 20 years ago and Dad is proud to now be able to share them with everyone.